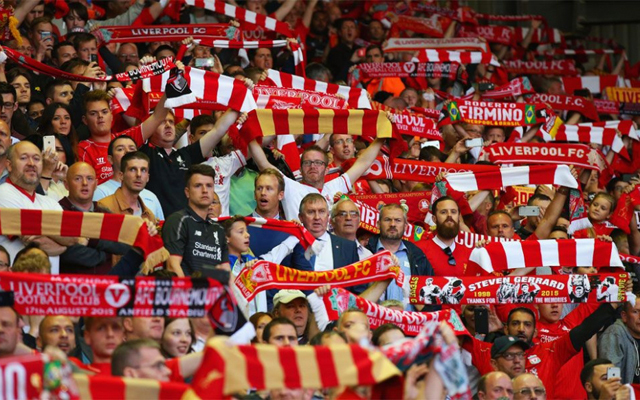 One of our most important supporters groups – Spirit of Shankly – has discussed the possibility of the reintroduction of safe standing at Anfield. Standing at all Premier League grounds has been banned since the Justice Taylor report recommendations which were made after the Hillsborough tragedy. It seems they want to deploy a guard rail in front of each row, so supporters would still buy a seat but then spend the game standing. The rail would prevent mass crushes in surges forward after goals and other exciting incidents. The Hillsborough Family Support Group and the Hillsborough Justice Campaign have both been made aware of the issue. The Spirit of Shankly will now put the topic to an online vote with its members. Are you in favour? Let us know.